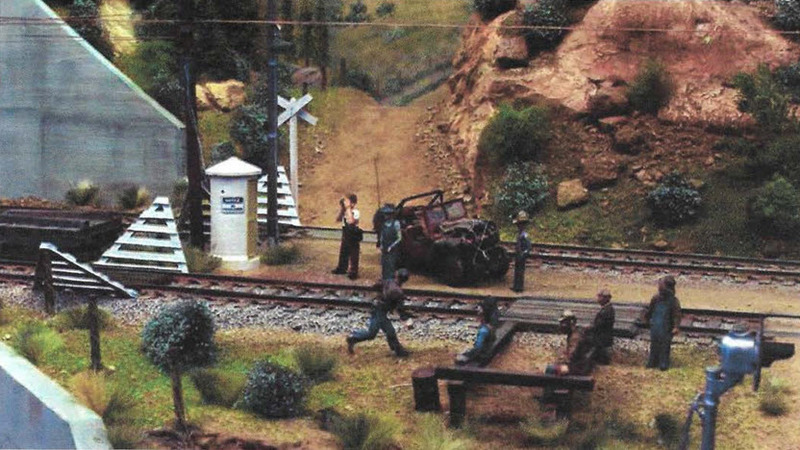 As many members know, Jim and Beverly Harper moved from Reno to Santa Clara some years ago and brought his O-Scale (Proto 48) layout with them. In this November 2008 Model Railroader magazine article, Jim wrote about reassembling the railroad after 13 months in storage and adding a grade crossing. In the process, he was awarded 3rd place in the magazine's "Build a Scene" contest.